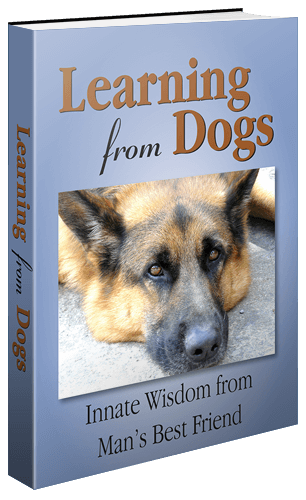 A range of ideas that elevate our understanding of dogs. In the wild, coyotes ostracize pack members that don’t play by the rules. 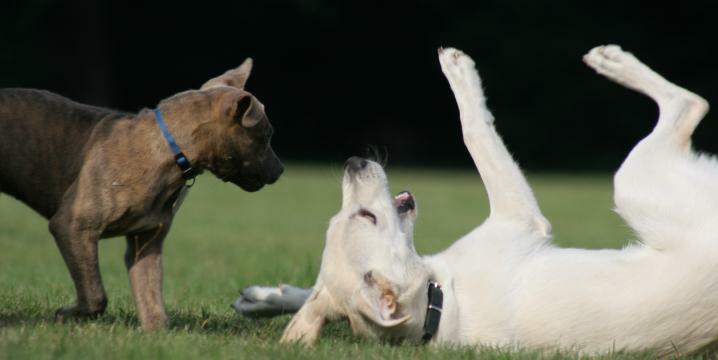 Something similar happens in dog parks: If three dogs are playing and one bites or tackles too hard, the other two are likely to give him the cold shoulder and stop playing with him, Bekoff says. Such behavior, he says, suggests that dogs are capable of morality, a mind-set once thought to be uniquely human. Even morality hints at something deeper, however. To enforce moral conduct, dogs must be able to experience a spectrum of emotions, from joy to indignation, guilt to jealousy. They must also be able to read these emotions in others, distinguishing accident from intent, honesty from deceit. And indeed, recent studies by other scientists have shown evidence of these abilities (confirming what many dog owners already feel about their pets). Scientists have found, for example, that dogs trained to shake hands with humans will stop shaking if they notice that they aren’t being rewarded for the trick although a nearby dog is — a sign, the researchers suggested, that dogs can sense inequity. Other studies have revealed that dogs yawn when they see humans yawning and that they nuzzle and lick people who are crying; scientists consider both behaviors displays of empathy, a rarely documented trait in the animal kingdom. 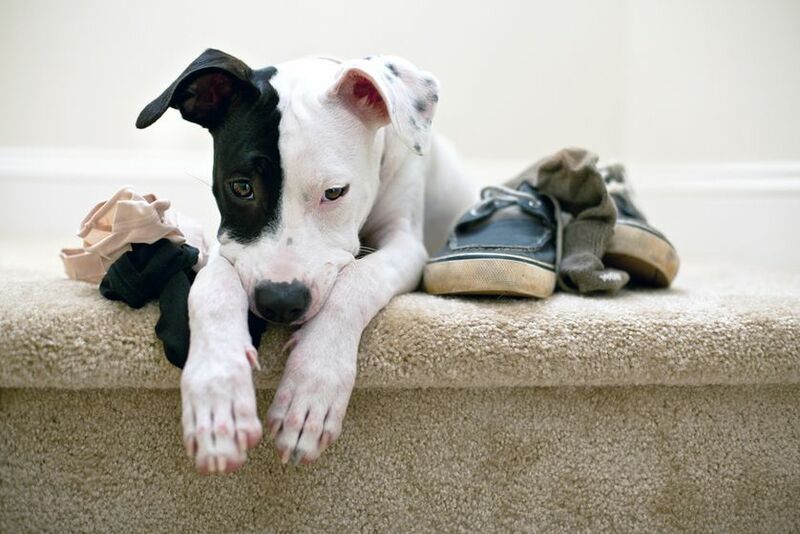 Dogs have even been shown to be pessimistic: When a group of canines in one study learned that a bowl placed on one side of the room contained a treat and a bowl on the other side contained nothing, some of the dogs just sat there when the empty bowl was placed in the center of the room; they figured it was empty and didn’t waste their time. These same dogs evinced what researchers said was a similar pessimistic attitude when their masters left for work: They were more likely to howl and tear up the couch when their owner disappeared, possibly because they didn’t believe their master would return. Dogs seem to display a rudimentary form of this skill during play. He has noticed, for example, that one dog won’t begin trying to play with another dog until he has her attention. To get her to notice, he may nip the other dog or run into her field of view. That, Bekoff says, shows that the one wanting to play knows that she’s not paying attention to him. Though this may seem like a simple skill, it’s incredibly important to our species. Without it, we can have a hard time learning or interacting with the world around us. From the above, it was but a short step, in web-search terms, to discover the Duke Canine Cognition Center at Duke University. The Duke Canine Cognition Center (DCCC) is dedicated to the study of dog psychology. 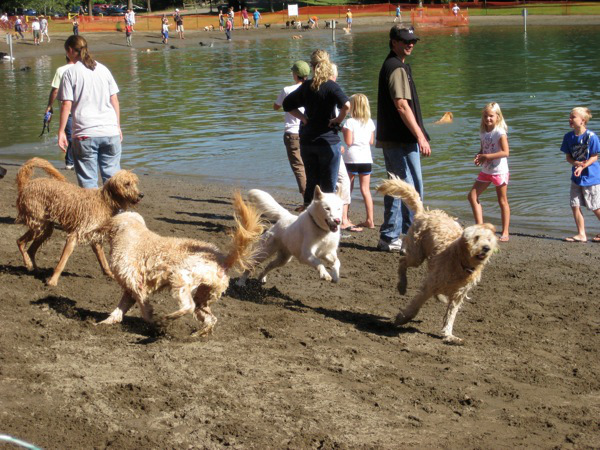 Our goal is to understand the flexibility and limitations of dog cognition. In doing so, we gain a window into the mind of animals as well as the evolution of our own species. 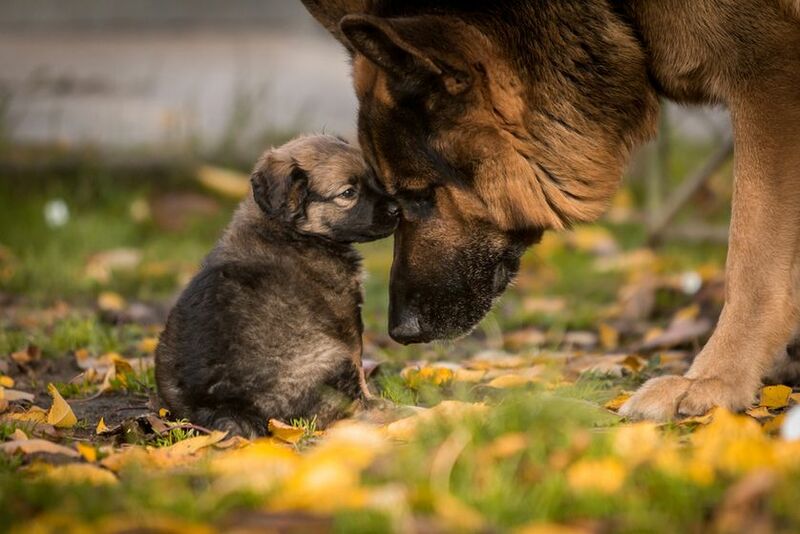 We can also apply our knowledge of dog cognition to improving programs in which dogs are bred and trained to help humans (i.e. service dogs for the disabled, etc.). 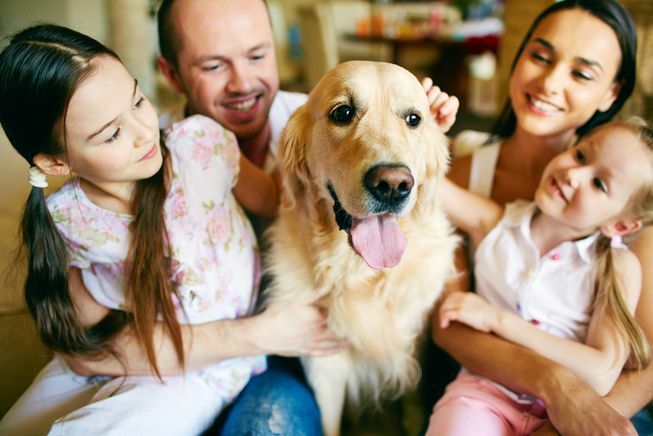 We study dog cognition by inviting dog owners living in the vicinity of Duke University (Raleigh-Durham-Chapel Hill) to volunteer their pet dog(s) to play fun problem solving games where they can win treats (food or toys). The Duke Canine Cognition Center has the highest acceptance rate and cheapest tuition at Duke! 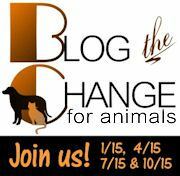 So join hundreds of others and sign up today so that your dog can help us gain an even better understanding of our very best friends. 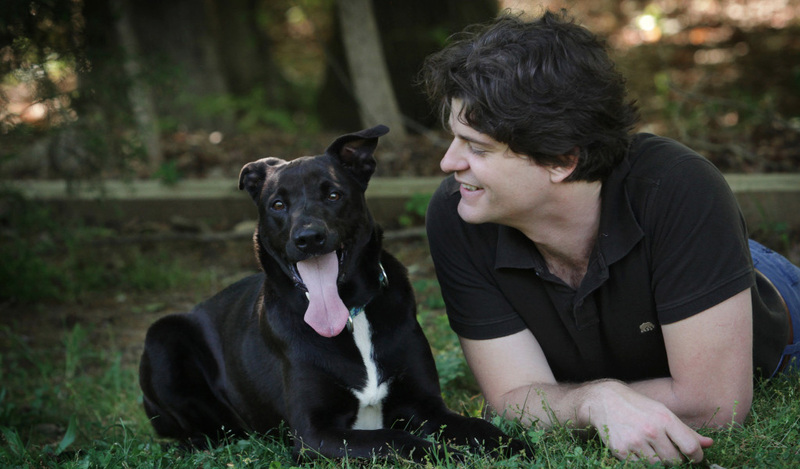 Brian Hare is the director of the above Duke Canine Cognition Center, the co-author of The Genius of Dogs, and co-founder of Dognition. So will leave it there for today but all this clearly offers us much to browse and learn about our truly best friend!